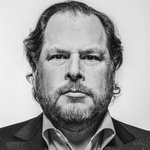 and #109 in Business & Innovation in the ZIG Index. 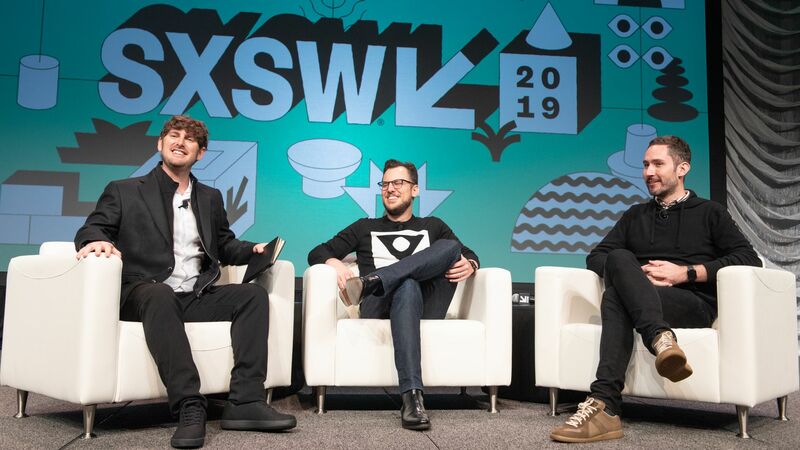 Don’t miss out! 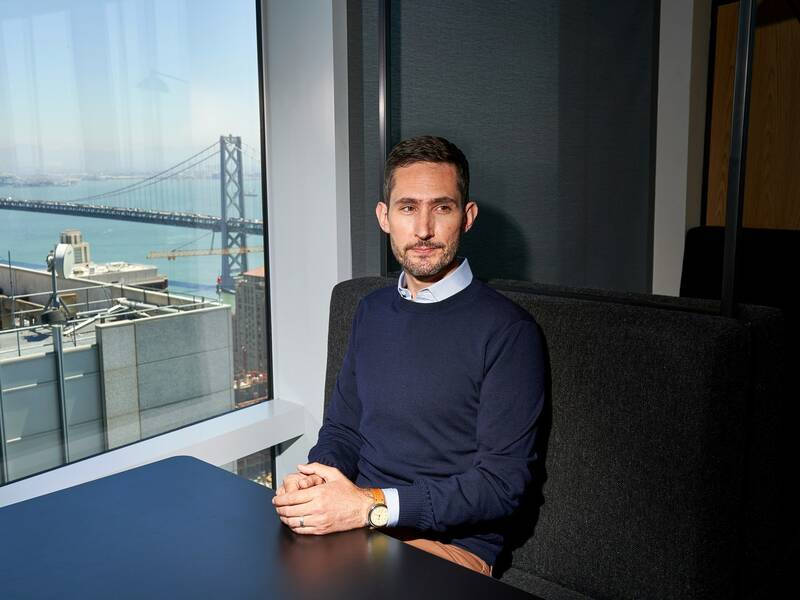 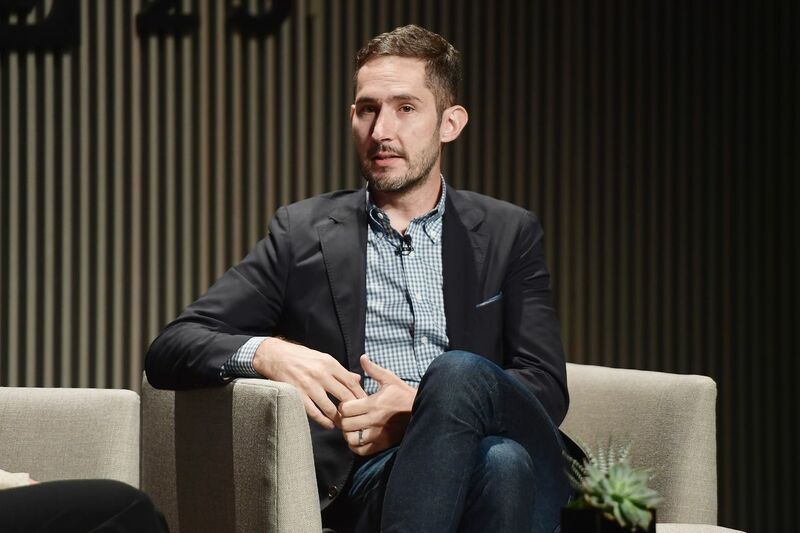 See all of the latest from Kevin Systrom and more on ZIG. 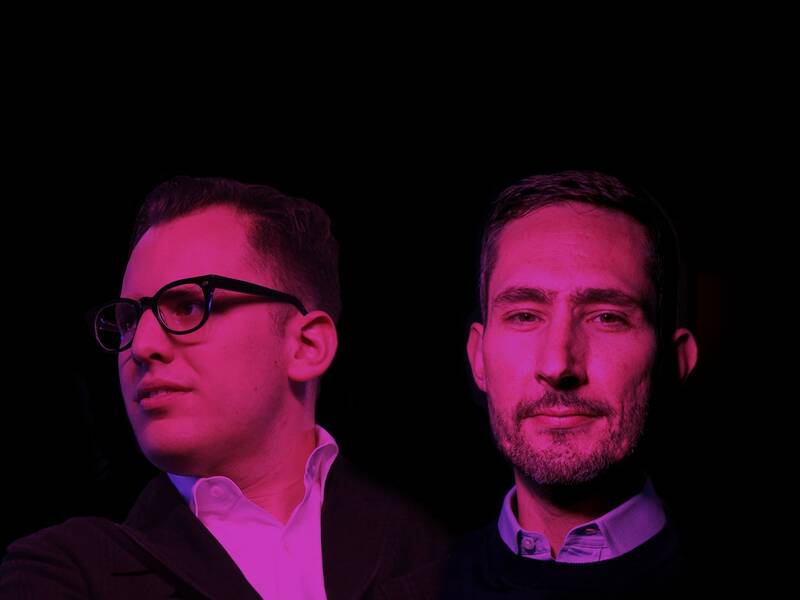 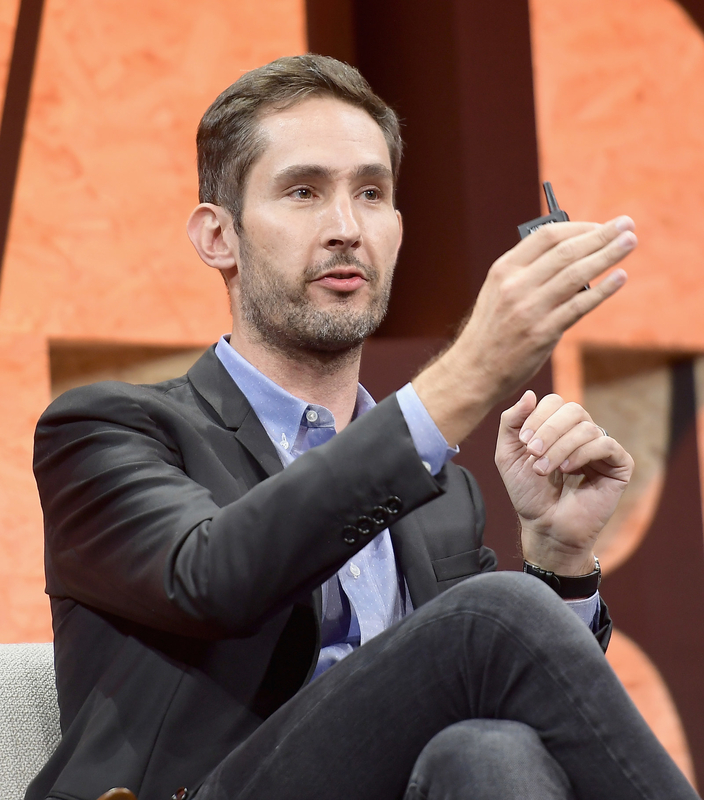 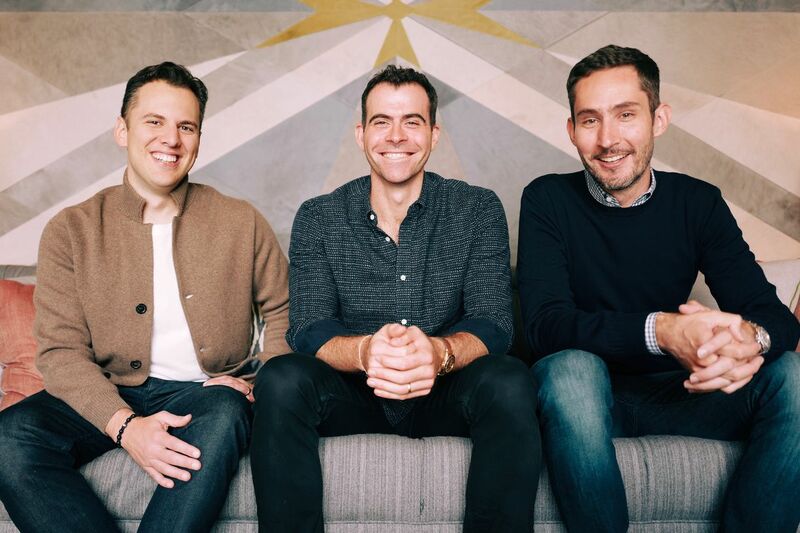 Instagram co-founders Kevin Systrom and Mike Krieger announced on Sept. 24 that they would step down from the company. 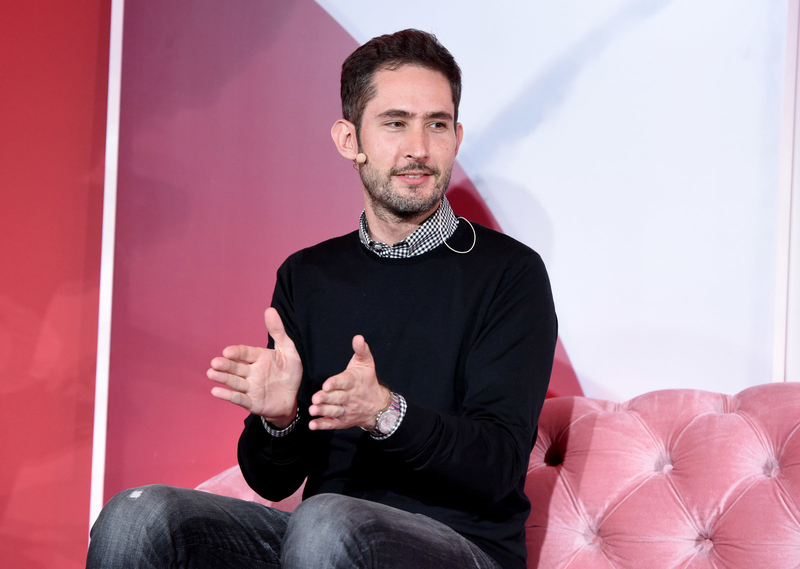 Instagram cofounders Kevin Systrom and Mike Krieger quit the social media company Monday amid reports of clashes with Mark Zuckerberg.